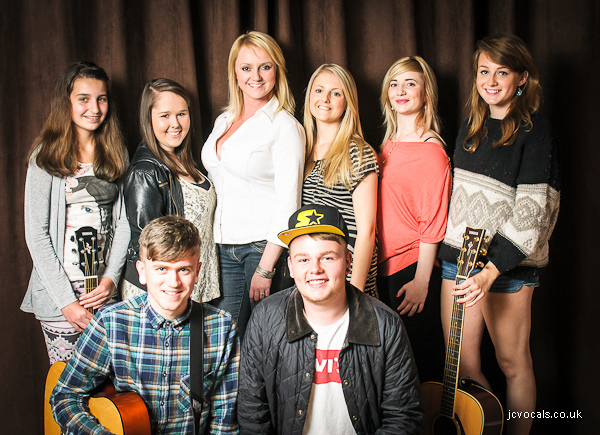 I’m so pleased to announce that all seven of my students; Paige Hackworth, Jasmine Penfold, Jess Short, Milly McCarron, Natasha Fletcher, and Dale Chapman and Joe Stewart (aka Everything Fundamental) who entered the auditions for Open Mic UK got through to the regional finals. Open Mic UK 2012 is a national talent competition which searches for the UK’s best singers, singer/songwriters, rappers and vocalists of all genres who perform either covers or original material, and attracts over 8,000 acts every year as it travels across the country. The competition is divided into age categories; 16 and under, 17-22, and 23 and over; all types of singers, vocal performers, groups and acoustic singer/songwriters are invited to enter Open Mic UK. The acts are all aiming to make it to the prestigious final at The O2 where the spotlight will be on all the acts with a chance to be signed. The latter stages of the competition will provide acts with the opportunity to impress many guests from record labels, agencies and the entertainment industry, as well as judges from the BBC, national radio and regional press with judges being more prestigious in the later rounds. Past judges include Radio 1 DJs Ras Kwame and Annie Nightingale MBE with Ivor Novello award winner Mark Hill and KISS FM’s Charlie Hedges already confirmed to join this year’s Grand Final panel for 2012. 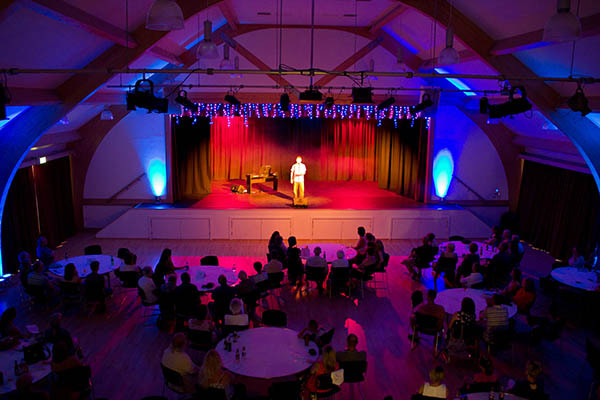 The regional finals will be held on Saturday 27th October 2012 at The Great Hall, Hove Centre, Norton Road, Hove BN3 4AH. Tickets can by purchased from any of the performers.